This week the school calendar in my county clashed with the church calendar...and the school calendar won. But strangely enough, I heard no griping from the culture warriors about it. There is no media to blame for this one, only ourselves. The county in which I live gives students a "mid-Winter break," and so a lot of churches followed suit and cancelled activities for the week. There's just one problem with that: this week featured two major events for Christians across the world. The major events I'm speaking about are Shrove Tuesday and Ash Wednesday. Shrove Tuesday is celebrated 47 days before Easter. Shrove is an Old English word that conveys the idea of an acknowledgment of sin, assurance of pardon, and reception of spiritual direction. There's also a tradition of eating pancakes on that day. More about that in a minute. This is a sacred moment that happens one time each year. 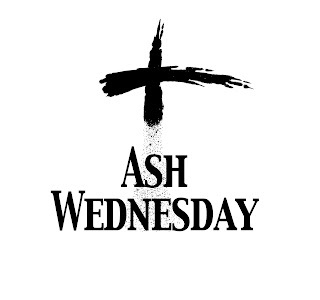 About the significance of this day, Joan Chittister writes, "Every year, Ash Wednesday calls us back to the paths from which we have strayed, refocuses our attention on both the way and the goal of our journey through life" (The Liturgical Year: The Spiraling Adventure of the Spiritual Life, 117). 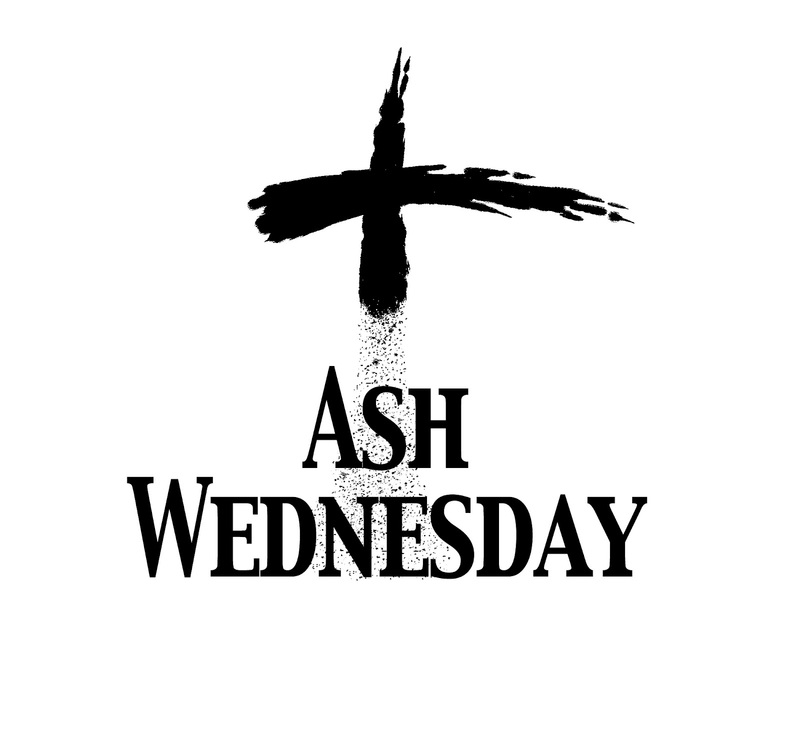 Shrove Tuesday and Ash Wednesday both draw their significance from the larger season of Lent. The time of Lent was fixed at 40 days in the 7th century as a reminder of the 40 days Jesus fasted in the wilderness. It is a season of repentance and restraint, and usually features some kind of fasting. And, by the way, that's the reason for the pancakes on Tuesday. Pancakes are rich in flavor because they're made with milk, sugar, butter, and eggs; but to heighten the experience of solemnity during Lent, those ingredients were abstained from for the 40 days. In a society without refrigeration, they did the next best thing: make a bunch of pancakes and eat them (that's why the Tuesday is also called "Fat Tuesday")! What's with this odd time of feasting (on pancakes?! ), ashes, and restraint? First of all, repentance, restraint, and ashes have long been a way of expressing anguish and sincerity in the religious life. So, for example, before Daniel's lengthy prayer of confession we read, "I turned to the LORD God in prayer and fasting. I also wore rough burlap and sprinkled myself with ashes" (Dan. 9:3 NLT). If we don't think that those tangible expressions are necessary and worthwhile, then we're in the minority of God-seekers throughout the history of the world and the church. And secondly, there's an old saying, "All work and no play makes Jack a dull boy." But I have my own version of that saying to add as a qualifier: "All play and no work makes Jack a shallow boy." We celebrate the Advent of Christ at Christmas. We celebrate his work, miracles, and teachings in the weeks that follow. And then we join him on the dark journey through temptation and scorn, which leads to the cross. We should expect nothing less from the one who looked at his disciples and said, "If anyone would come after me, let him deny himself and take up his cross and follow me" (Matthew 16:24 ESV). On the other side of the cross lies resurrection (that's what Easter is about), but without the crucifixion there is no resurrection. The celebration of Christ's work in the churches through the Spirit carries on through the year. So there is work and play, celebration and restraint. We need both. Not only because we're human, but especially because we follow a crucified (and risen) Messiah.